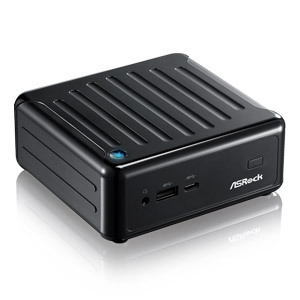 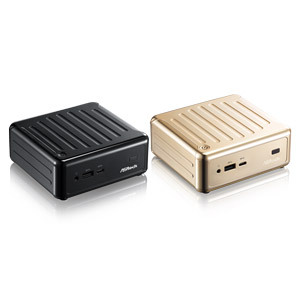 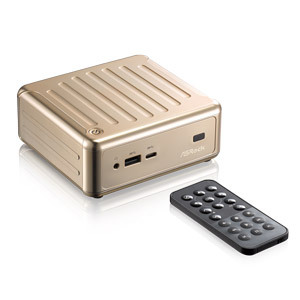 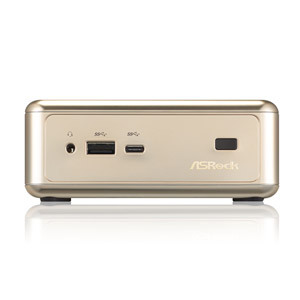 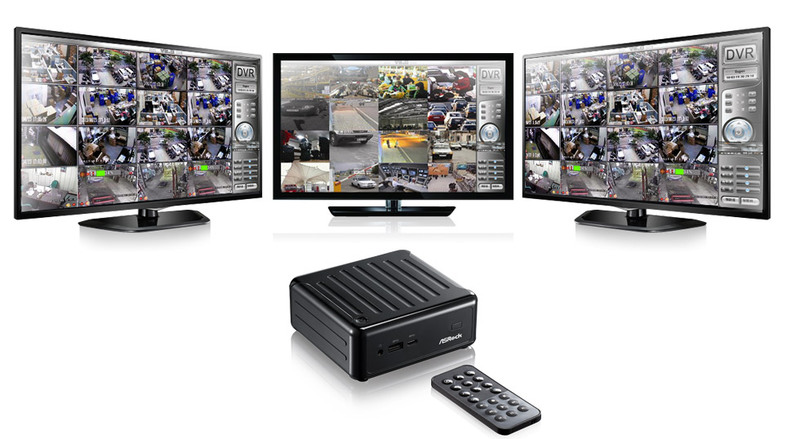 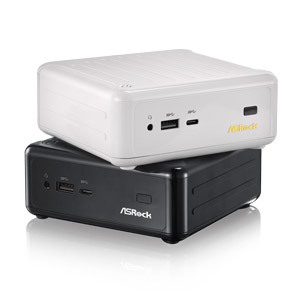 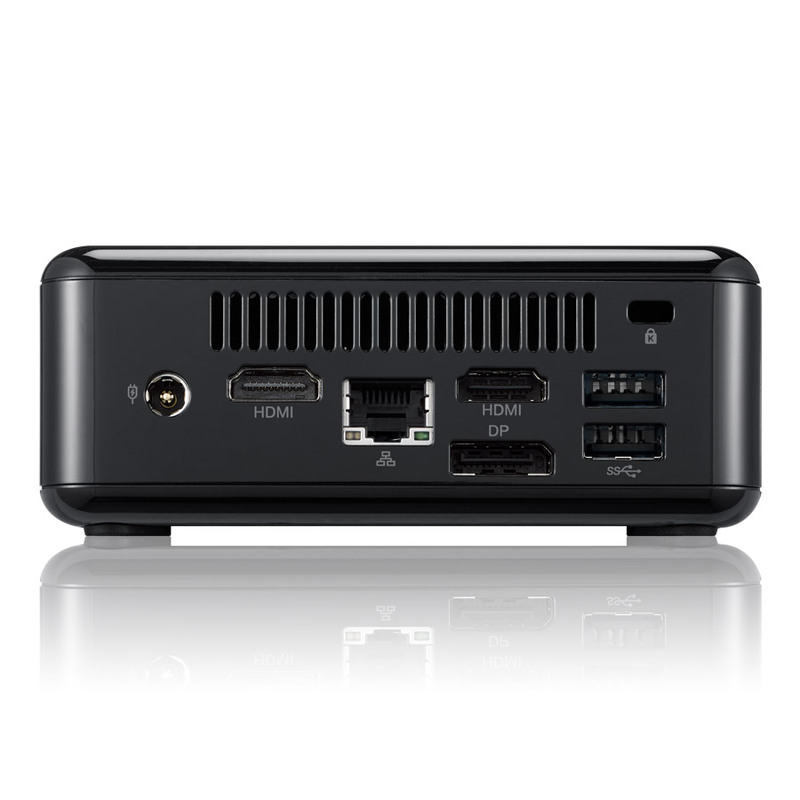 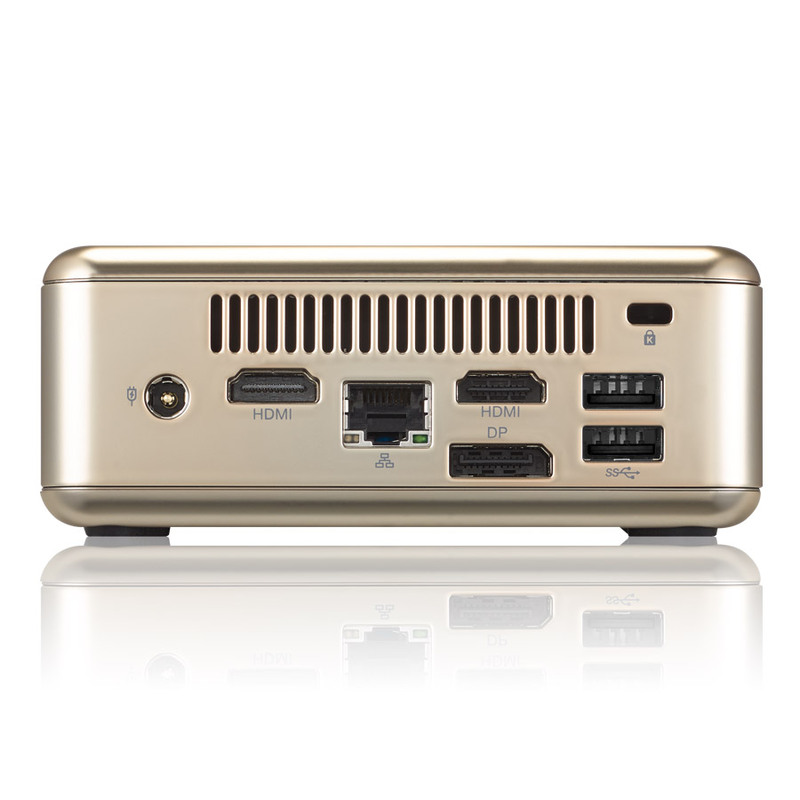 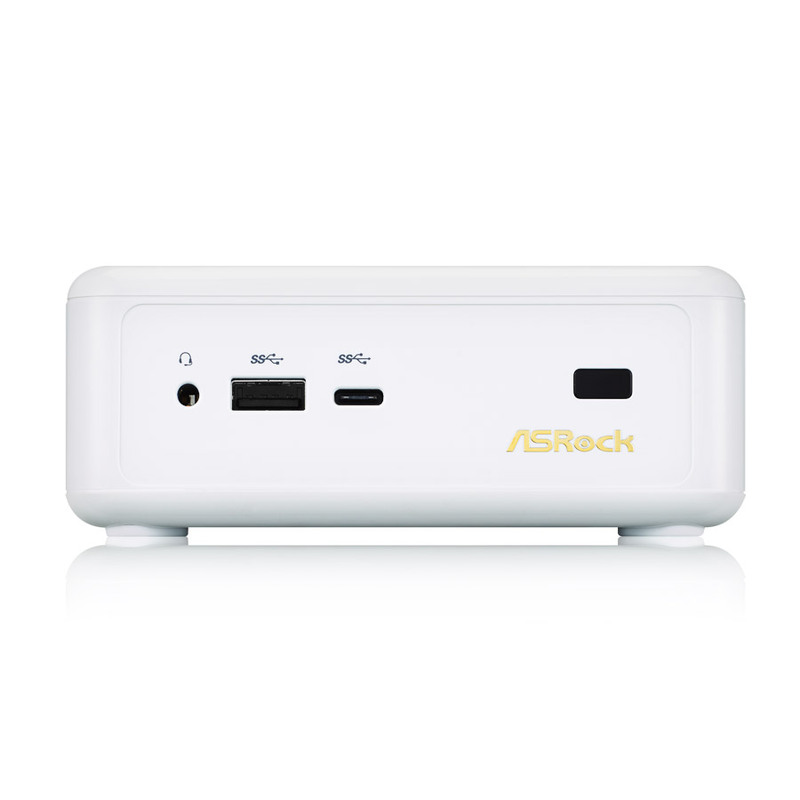 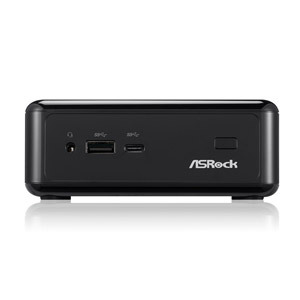 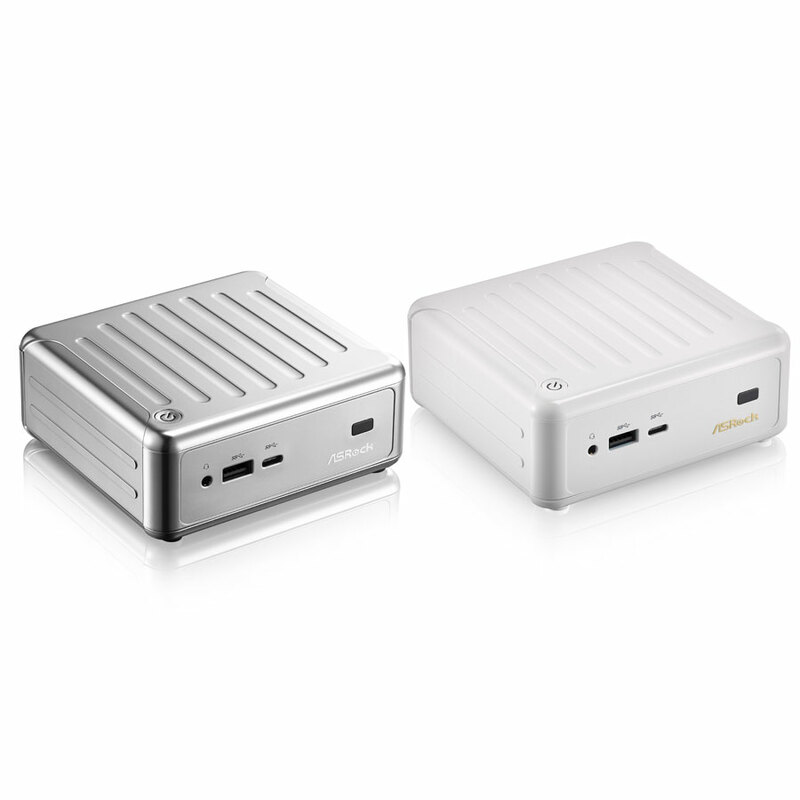 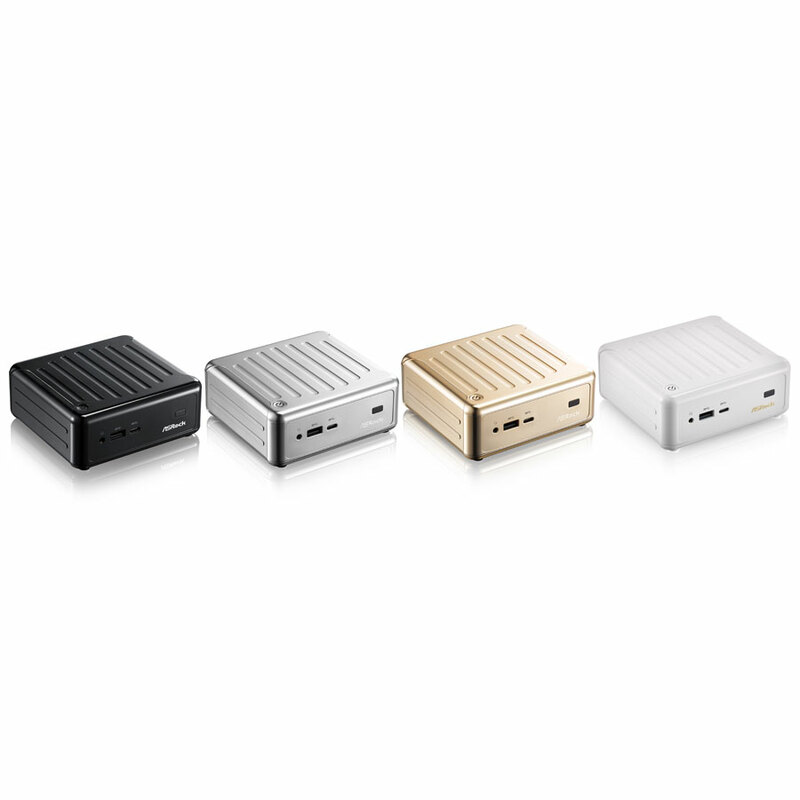 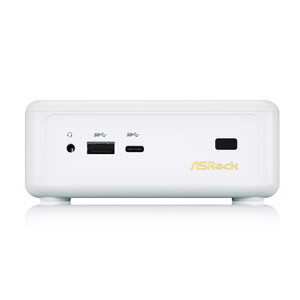 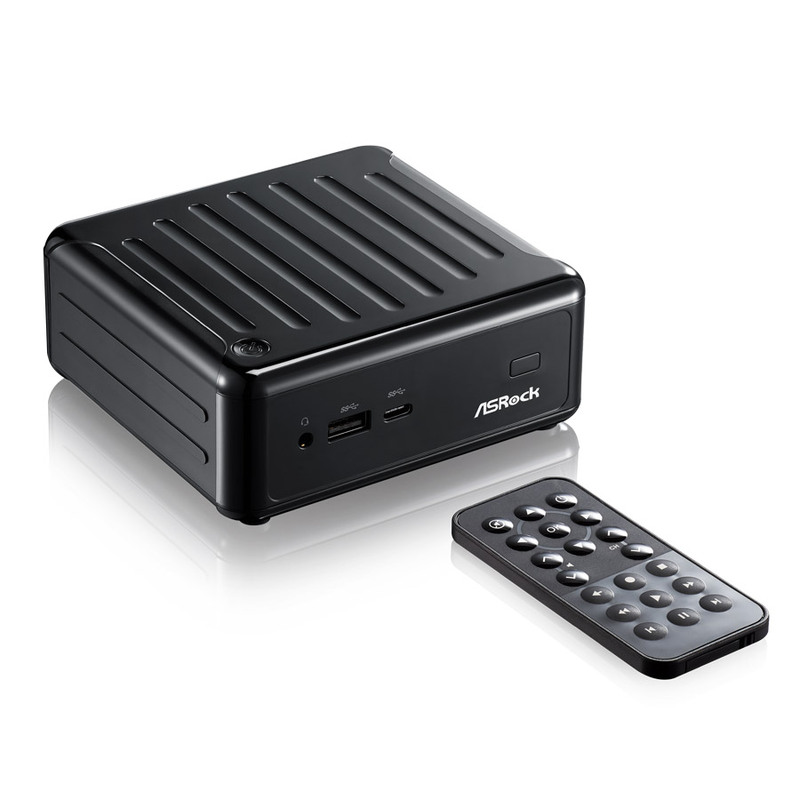 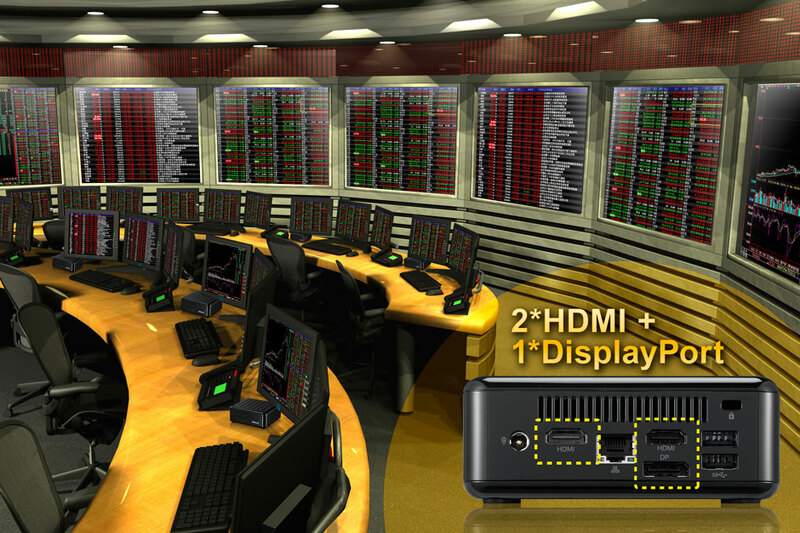 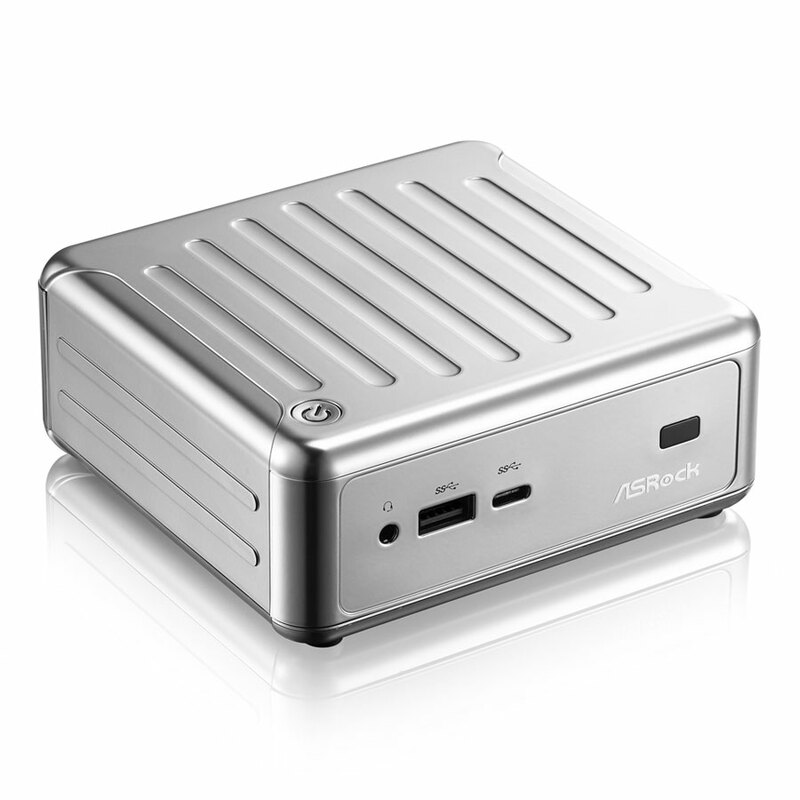 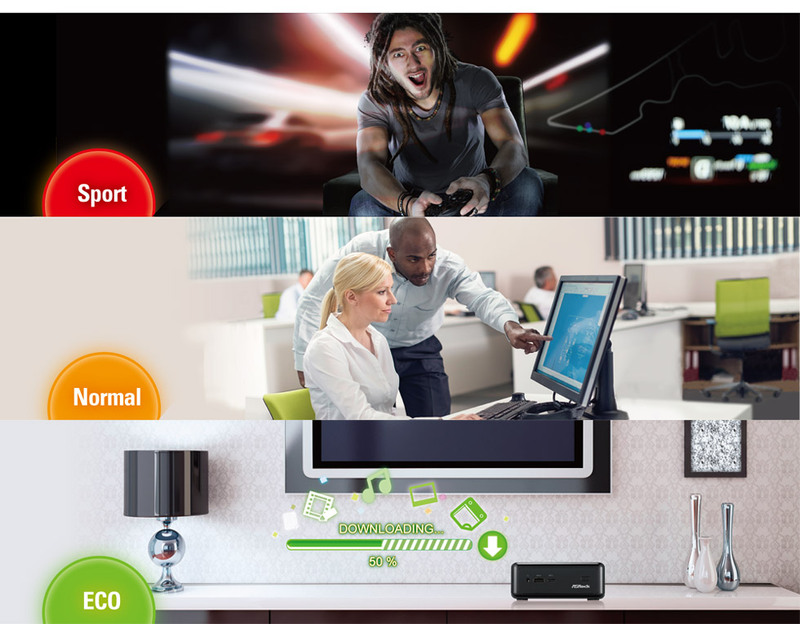 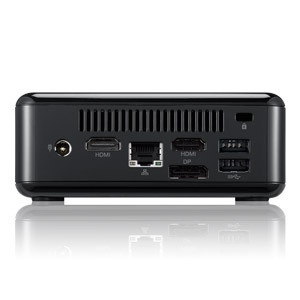 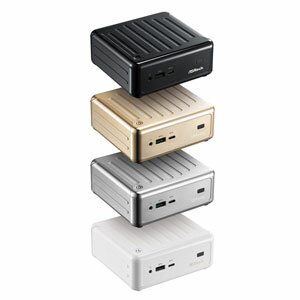 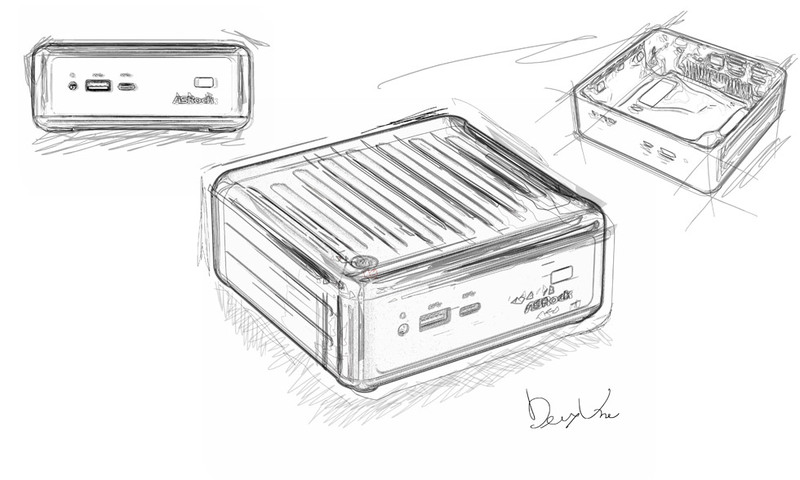 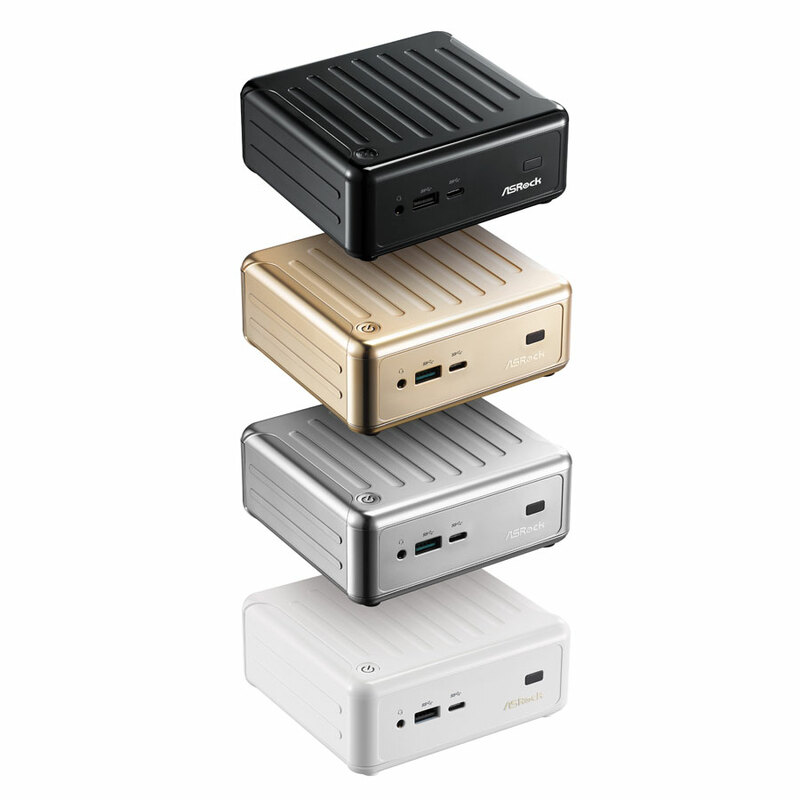 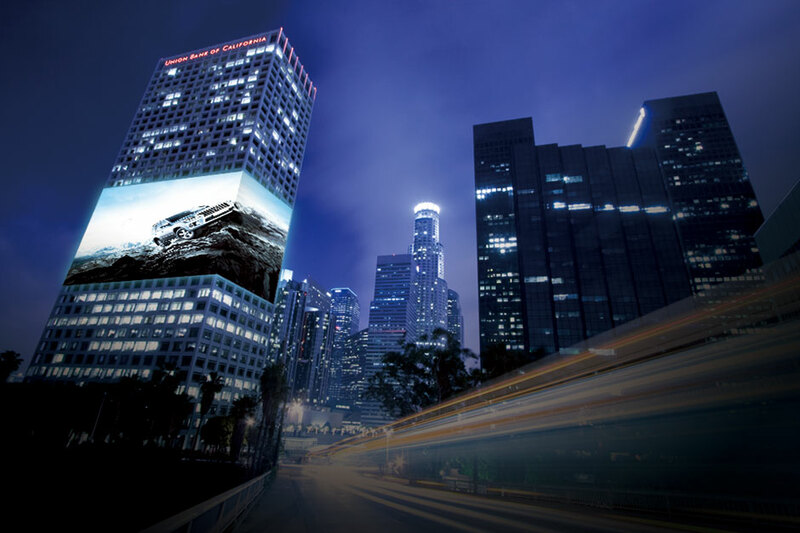 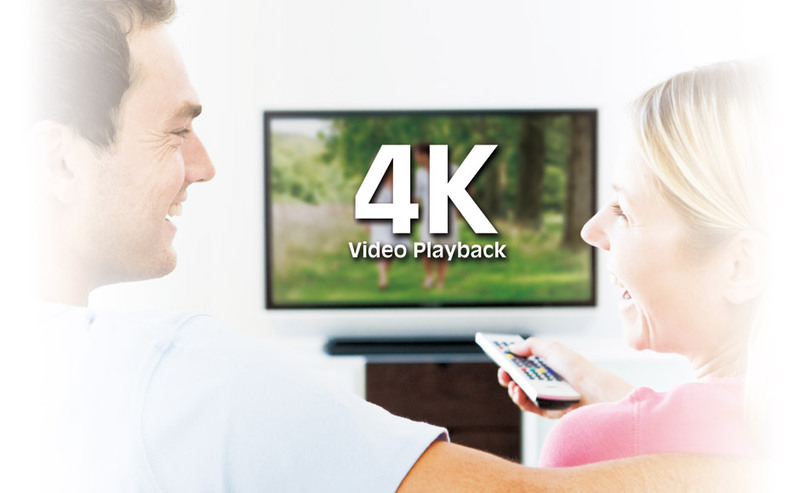 The design concept of ASRock Beebox originated from one of the most common insects – Bees. 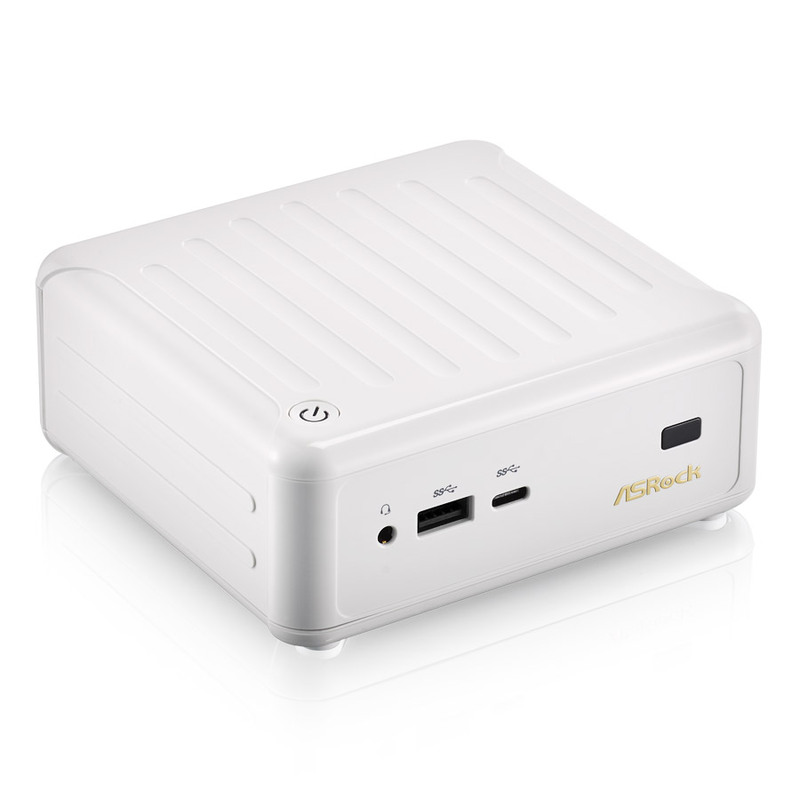 By squeezing a cutting edge Intel N3000 Series SoC powered motherboard and other peripherals into a compact chassis, Beebox is small, fast, hard working just like a bee, all but the distracting buzzing noise. 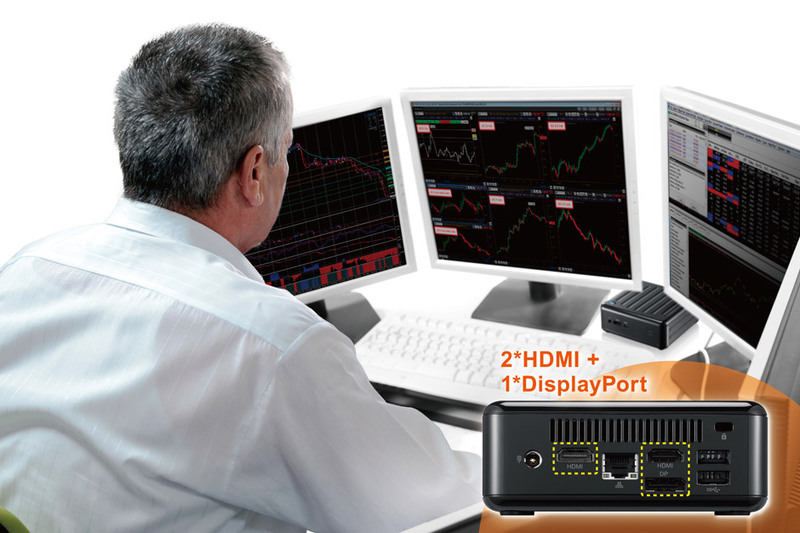 ※	This DisplayPort only supports DP to D-Sub dongles. DP to HDMI dongles and DP to DVI dongles are not supported. 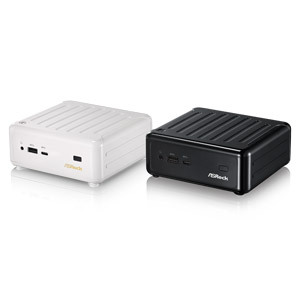 ※	To power up three monitors, please connect your monitors to 2*HDMI and 1*DP ports or 2*HDMI and 1*D-Sub ports via a DP to D-Sub dongle. 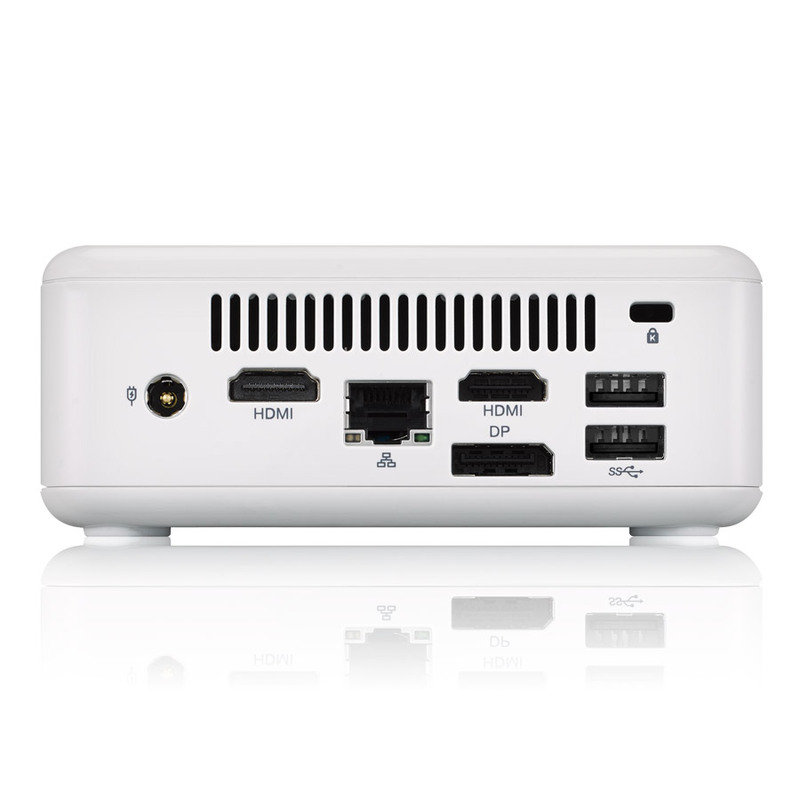 Beebox comes with an exclusive 802.11ac WiFi (2.4G/5G WiFi) module and also works as a wireless access point. 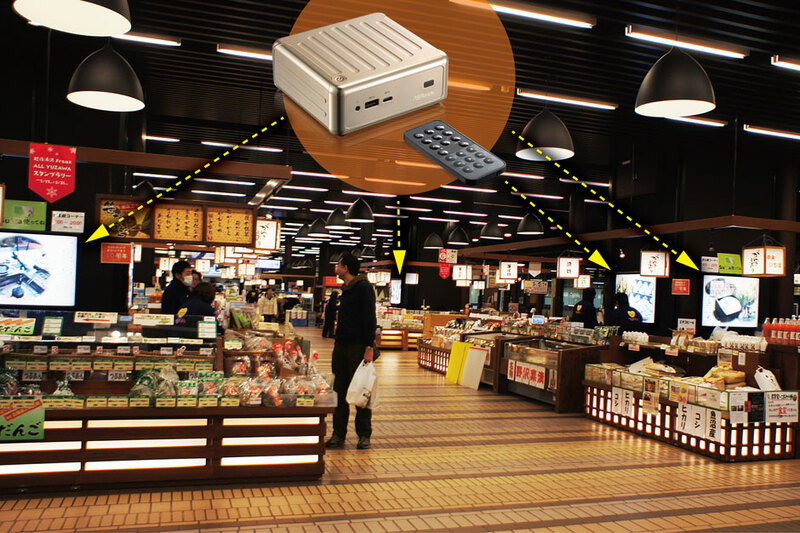 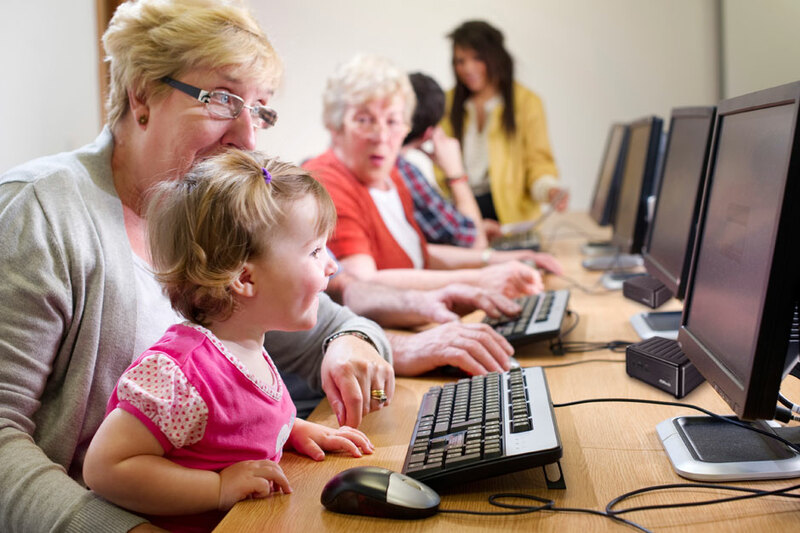 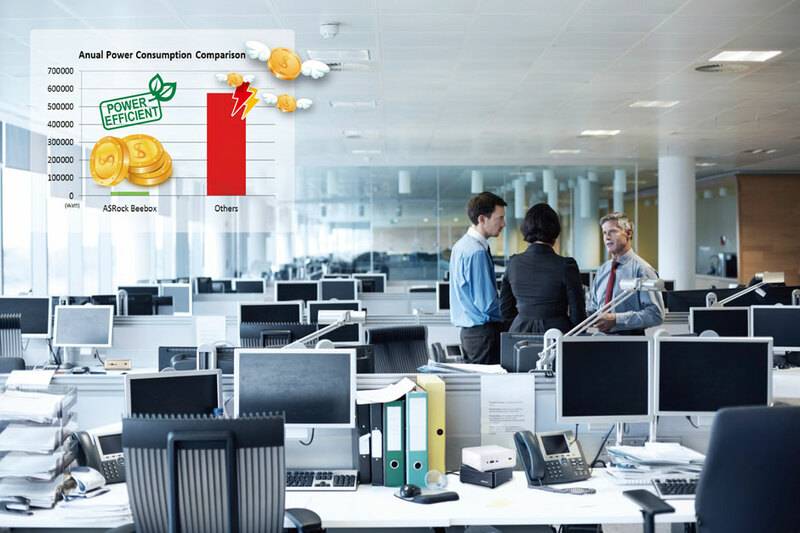 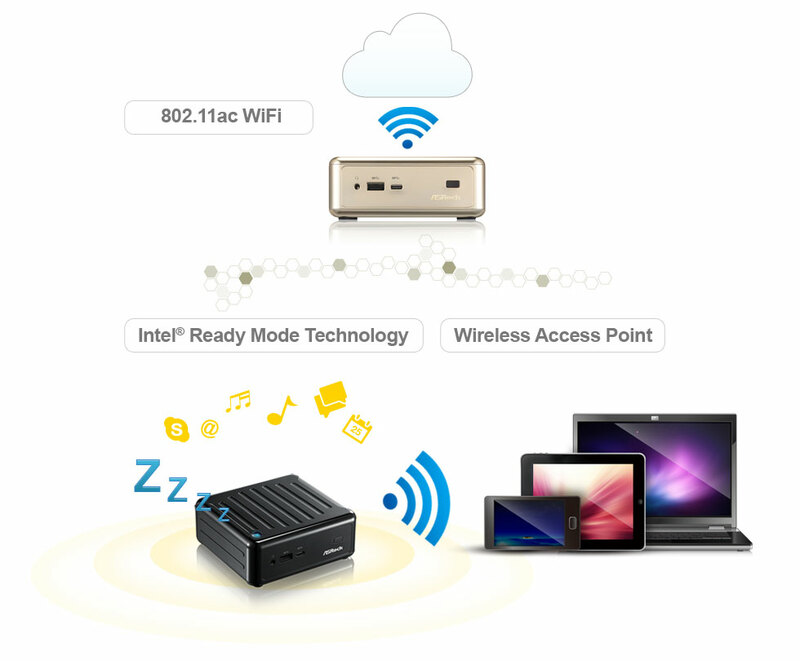 With Intel® Ready Mode Technology (RMT), Beebox may remain silent, display off, but still actively receive incoming emails, updates, social media alerts, and continue to serve as a wireless access point while minimizing power consumption. 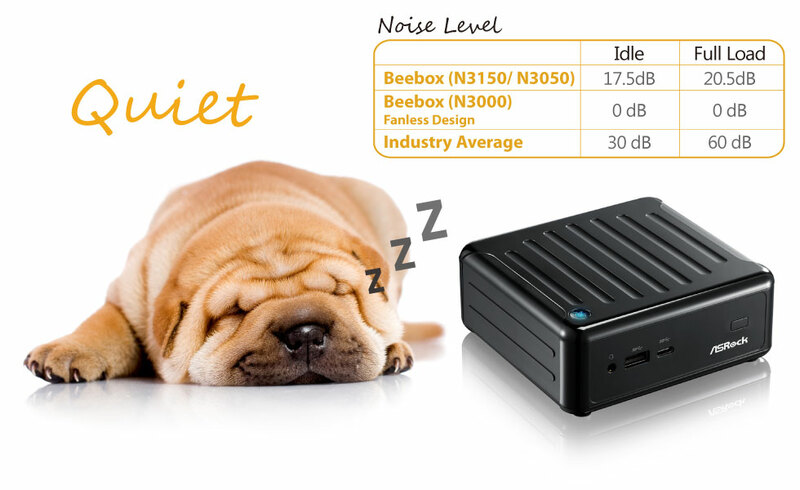 A special design that produces absolutely zero noise. 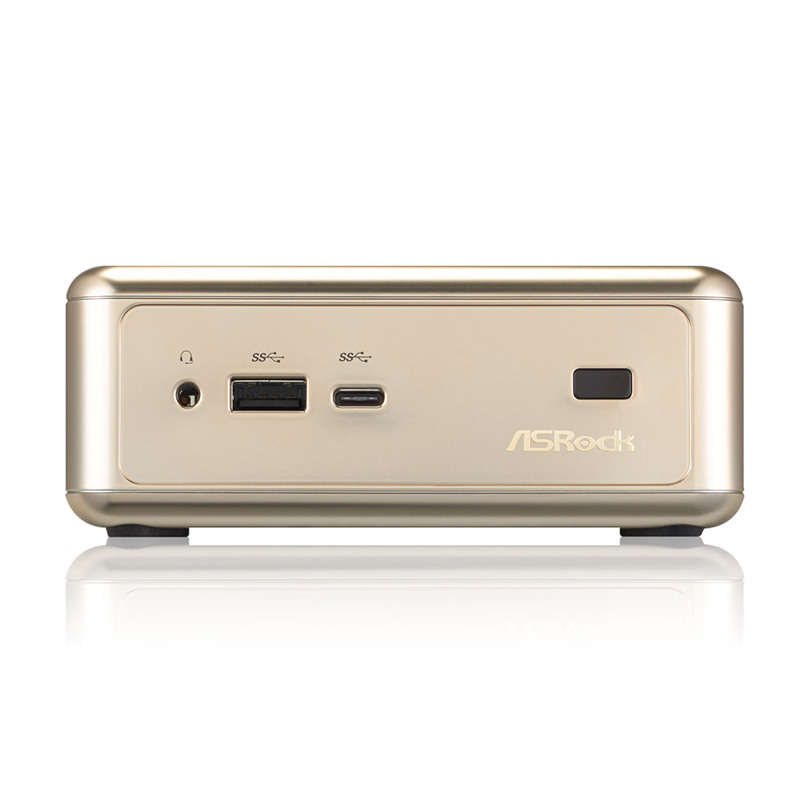 Copyright © 2002-2017 ASRock Inc. All rights reserved.